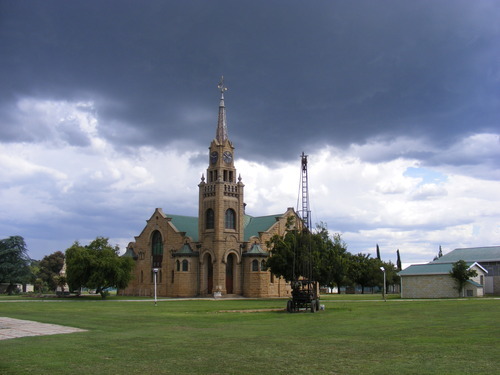 Welcome to Grateful Guest House and Bloemfontein City Accommodation and Venue Hire. 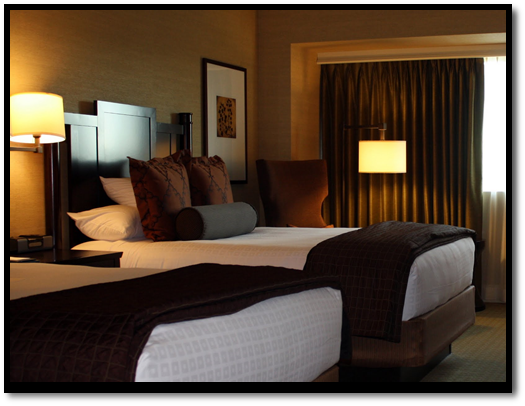 In addition to the accommodation, we can now also offer different Venue Hire options. 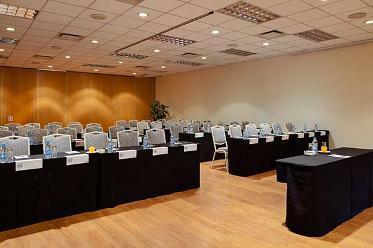 Whether you would like to Hire a Venue for a small Group of 10 or a Large Group of 700 delegates or guests, we have a Venue available for you. Catering, accommodation, decor and other services can also be arranged. We can assist with Self Catering, Breakfast, Lunch and Dinner depending on dates, group size and supplier used. 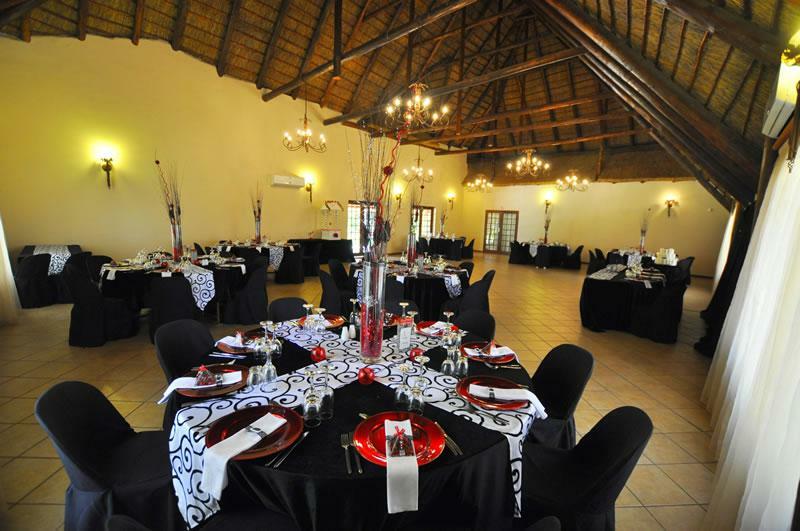 Catering, Accommodation, Decor and other Services can be arranged. 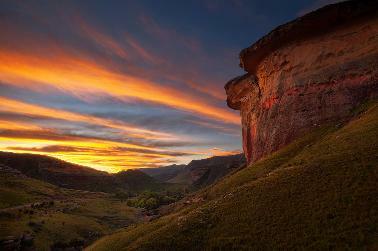 We can also assist you with Accommodation in other Towns within the Free State. Below is an example of some of the Towns. Click on other if you would like to see more. 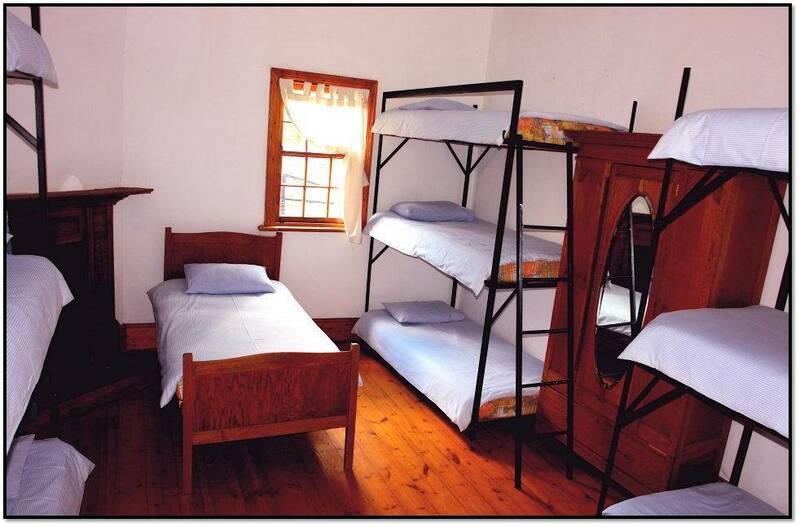 Accommodation close to the N1, Bloemfontein City Centre (CBD), Bloemfontein Stadium, Free State Stadium Complex, University Free State (UFS), Central University of Technology (CUT), Universitas Hospital, National Hospital, Medi-Clinic Hospitral, Life Rosepark Hospital, Mimosa Mall, Lochlogan Waterfront Mall, Grey College, Eunice, Saint Andrews, Saint Michaels, Oranje Meisies Skool, Theatres and Historical Sites.